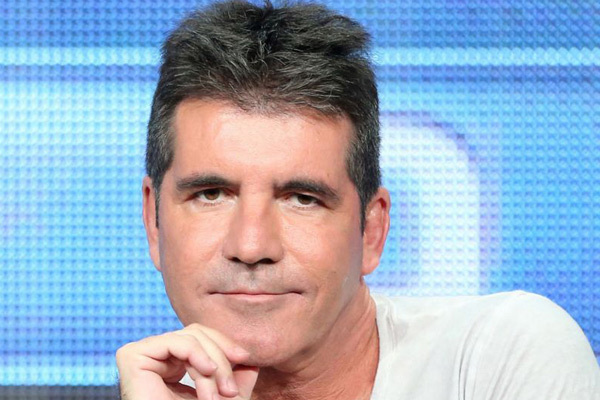 MUMBAI: Music mogul Simon Cowell was once addicted to working through the night. The music mogul was hospitalized last year after falling down the stairs of his London home and thinks it was due to pushing his body too hard, reports femalefirst.co.uk. "I call it a wake up call because I think sometimes your body tells you you're working too hard, for me it was the late nights, 2-7 in the morning. You get addicted to it because it's quiet, but it's so unhealthy, Cowell said in a pre-recorded interview on UK TV show Loose Women. "It wasn't a big deal what happened but it was a bit embarrassing, a bit of an oops moment. It was like having an MOT, in a strange way I'm kind of glad it happened," he added. MUMBAI: Music mogul Simon Cowell confesses that he 'stole the idea' for Britain's Got Talent (BGT) from a rival music show. MUMBAI : Singer Robbie Williams says it is because he was away for three weeks in South America while on tour, which damaged his performers' chances of making it all the way to the final on The X Factor. MUMBAI : Singer Cheryl's performance on X Factor has sparked complaints to watchdog Ofcom from viewers, who deemed her set ‘too raunchy’. MUMBAI : Musician Nile Rodgers caused a stir on Sunday night when he seemingly snubbed singer Cheryl after her comeback performance of new single Love Made Me Do It at reality show "The X Factor". MUMBAI : Singer and TV personality Coleen Nolan, who had not been using social media following an on-air argument with Kim Woodburn on the show Loose Women, has returned to Twitter.